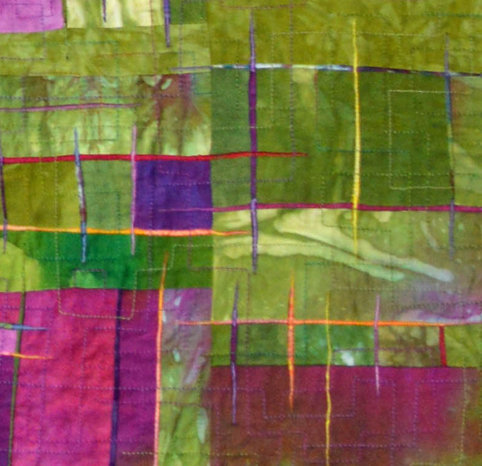 In this workshop we will use a variety of methods to create marks on both paper and fabric. Using unusual tools, inks and paints we explore line, pattern and composition that we can use as personal symbols and our own unique language. 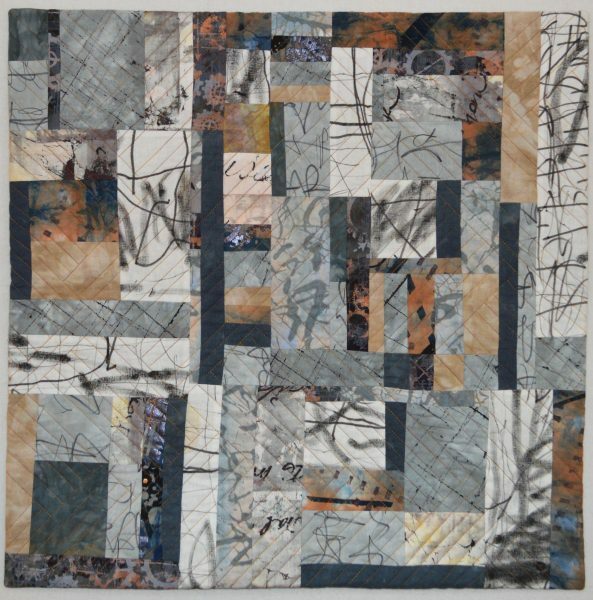 We can combine this work with other fabrics and papers for presentation as books, work for further exploration or as finished pieces. This workshop is suitable for all levels and paper and fabric artists. 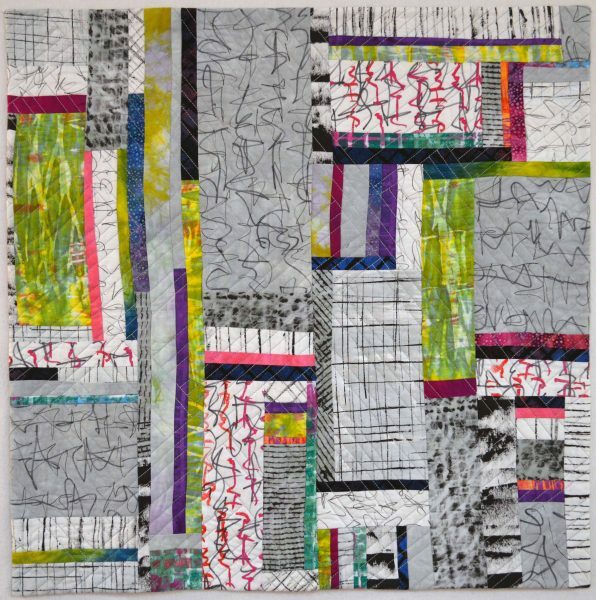 Students will use movement and music to supplement their innate sense of line and shape. Demonstrations will include creating tools with string, feathers, found objects and bits and pieces from nature. 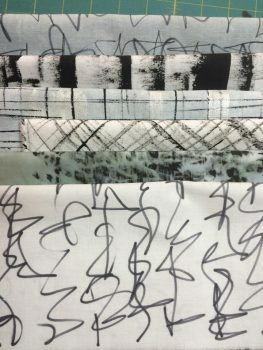 We will look at working on different fabrics and substrates, creating subtle lines or imagery as well as the bold and beautiful! 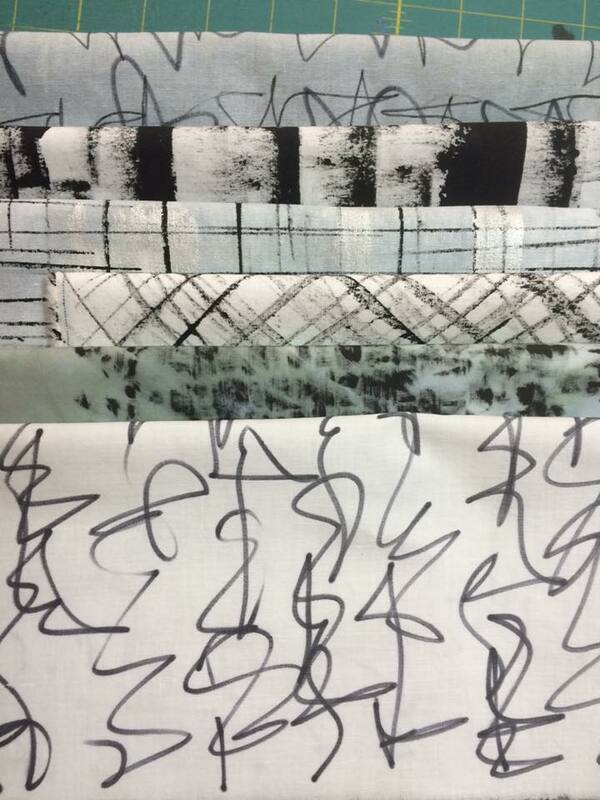 Stitch can be an important component of Mark Making – so we’ll explore simple ways of putting marks onto fabrics. And we’ll also examine ways of using and showcasing those marks that we create! Sound intriguing? Sign up Now!